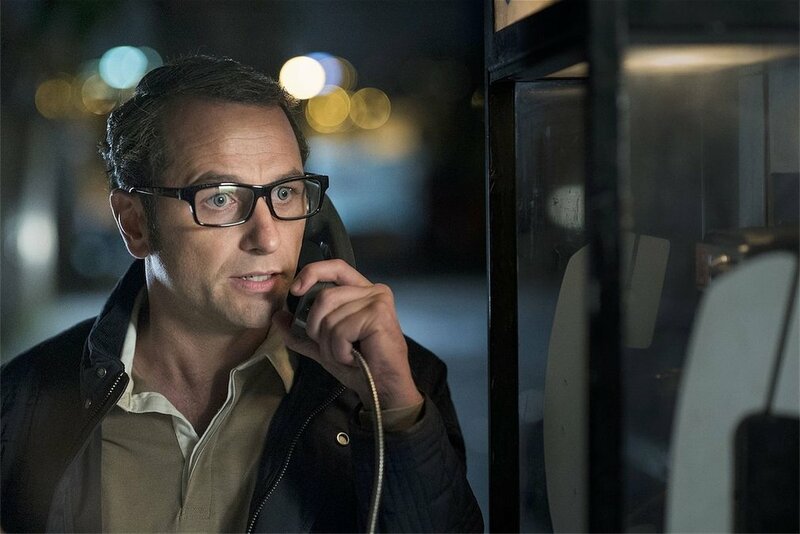 Jim and A.Ron talk about the latest episode of "The Americans", episode 302, "Baggage". We talk about disturbing luggage packing,the latest Paige and Milky Way theories, our mutual liking of Stan this episode, and The American's homage to ESPN's PTI. All this, plus a light dusting of feedback! If you want to give us a shout out, or otherwise give us a piece of your mind, email us, check us out on Facebook, or Tweet us. If you want to directly support the podcasts we make, please check out our pages on Subbable and Patreon, and earn some cool rewards and bonus features! As always, we appreciate any love you can give us on iTunes, and your patronage of our Amazon affiliate link, amazon.baldmove.com. Remember, when you use our affiliate link, you get the same great prices, the same great shipping, you just send a little bit of love our way, courtesy of Amazon.